Check out the new AETN special Make Room For Pie: A Delicious Slice of the Natural State. 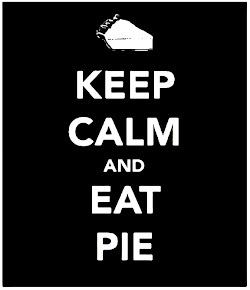 How does Kat find pie? 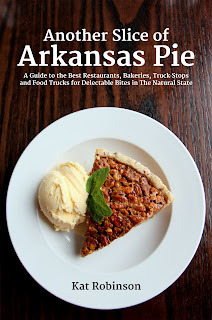 Watch this video, the Great Arkansas Pie Hunt.